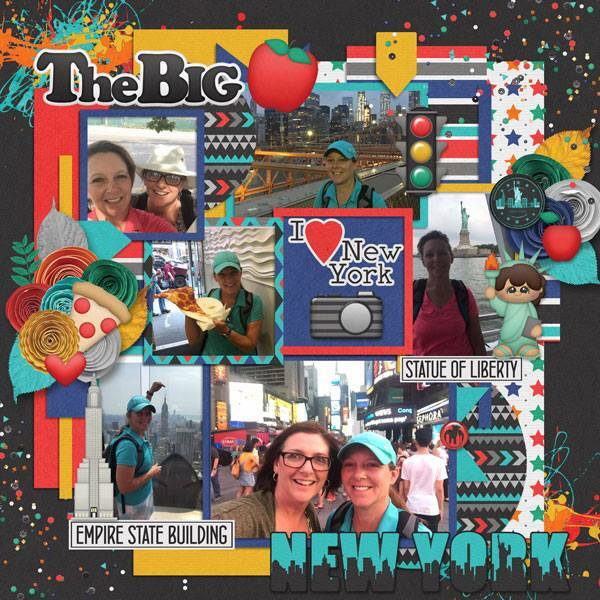 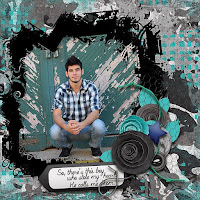 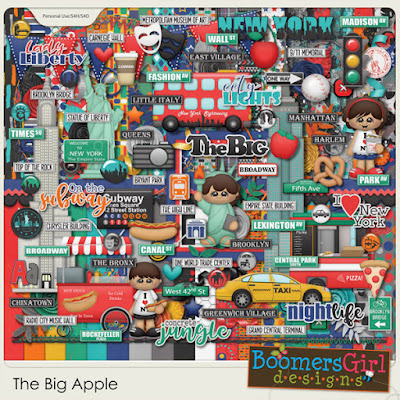 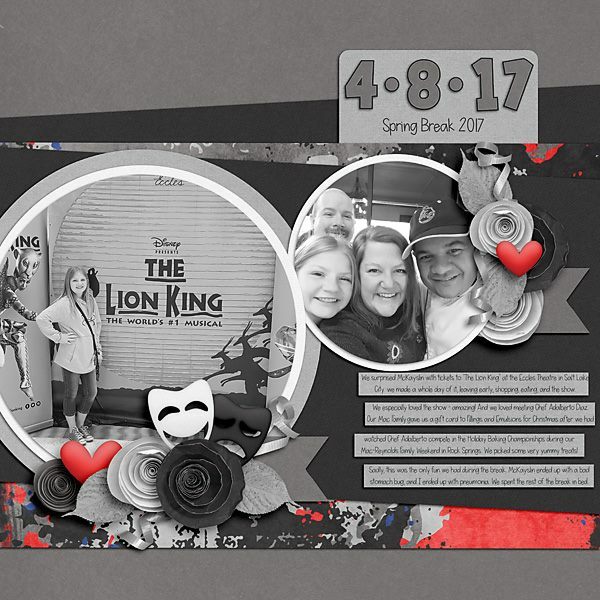 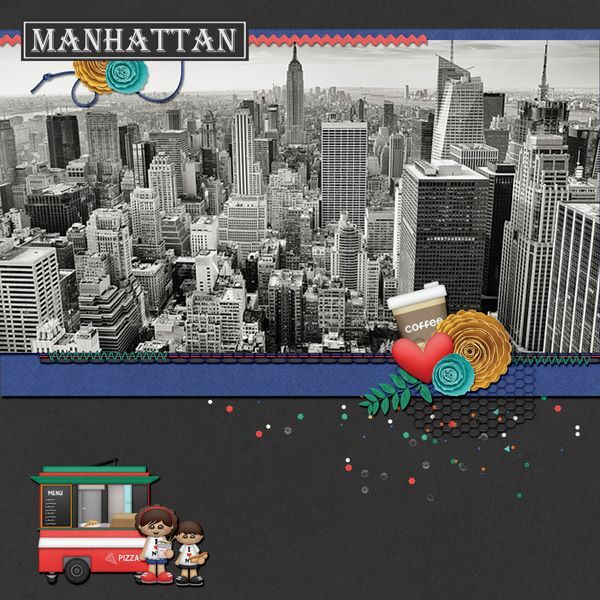 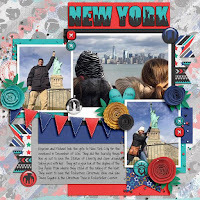 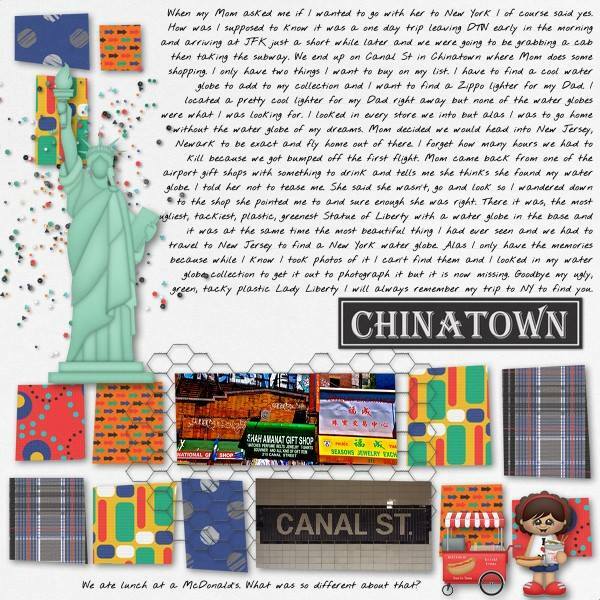 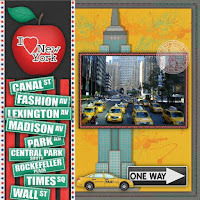 BoomersGirl Designs: "The Big Apple" Digital Kit - New York! 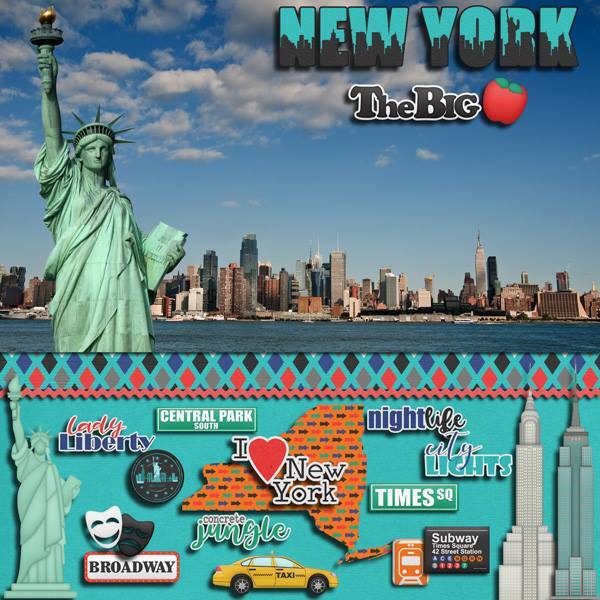 You wanna be a part of it? Here’s your chance! THE BIG APPLE is a kit full of flairs, labels, street signs and tourist attractions that exemplify New York, New York. 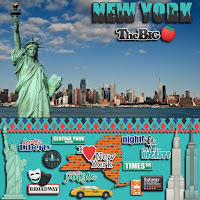 Wake up in the city that doesn’t sleep and take a double-decker bus to Central Park. 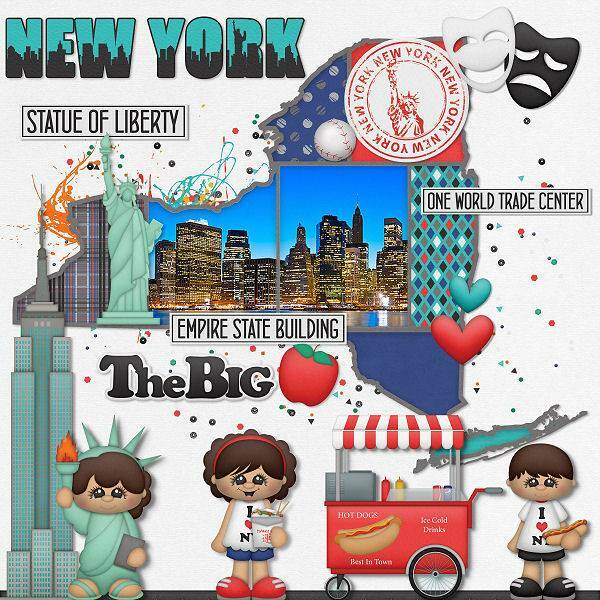 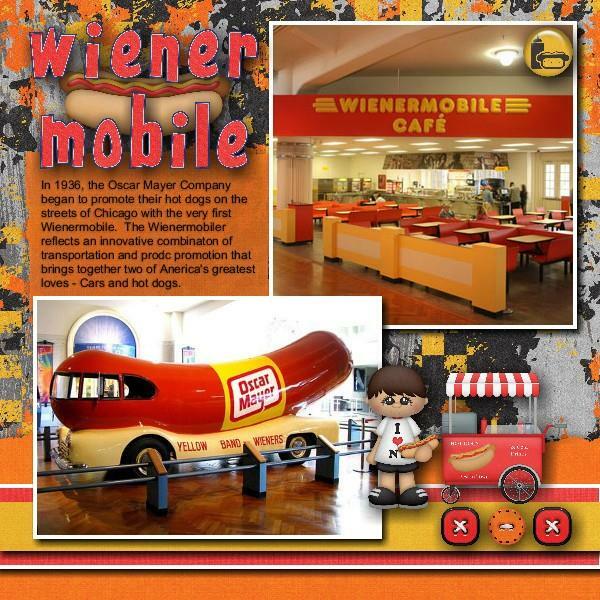 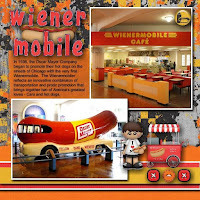 Grab a hot dog or slice of pizza and hop the subway to The Empire State Building! It’s all here! 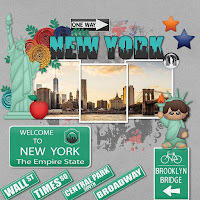 Don’t wait a minute more. Be the king of the hill, top of the heap and snag this BIG APPLE kit today!